Frozen storage is commonly achieved with single-use containers and enables manufacturing process flexibility, long-term product stability and minimizes logistics challenges. While single-use containers are available for storage and transport of frozen products, some require a significant investment while others don’t offer the necessary support and protection. 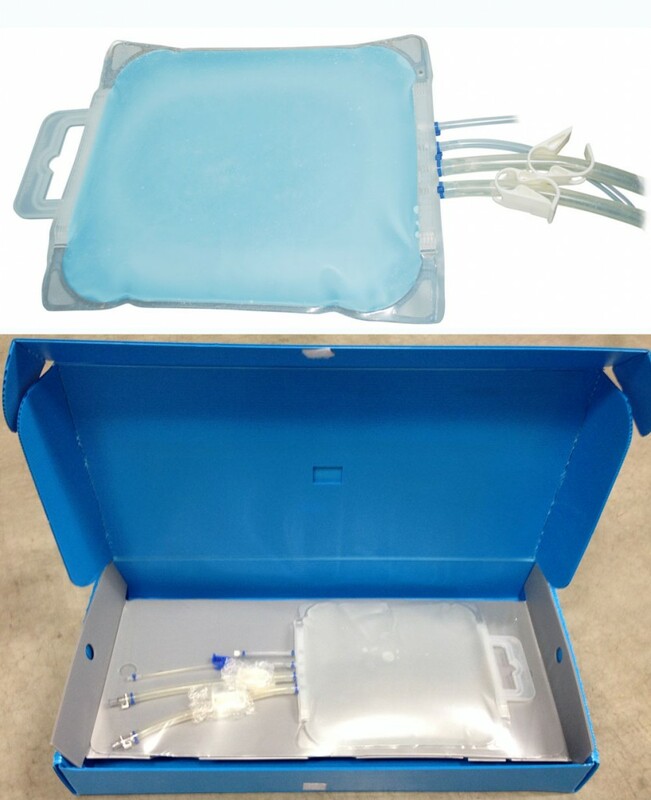 Charter Medical has recently developed a new single-use frozen storage and transport shipping solution designed to complement the single-use Freeze-Pak™ STS (FP-STS) bio-containers which were engineered specifically for frozen storage applications. The bags and shippers are both tested and validated for frozen storage and transport to -80°C. The FP-STS single-use bio-containers and shippers have been designed to provide a simple solution while delivering the flexibility and durability required for frozen storage and transport.